Mechanical failure is the main cause of lifeboat callouts to yachts and motor cruisers. Basic maintenance and engine care will make sure that you are not part of this depressing statistic. 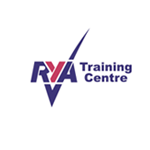 The RYA Diesel engine course aims to teach the basics of how your engine works, how to keep it healthy by using basic checks and maintenance procedures and how to go about getting started again should a mechanical breakdown occur. Most engine problems can be avoided by taking simple precautions and, most importantly, you don't need any prior mechanical knowledge. Subjects covered during the course include principles of diesel engine operation, the systems and parts of an engine, fault finding and rectification of common problems, bleeding the fuel system, changing the impeller, routine maintenance and winterizing procedures. 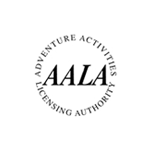 The course is of equal value to the sailor with an auxiliary diesel and the motor cruising enthusiast. 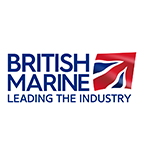 Designed to teach sailors to be more self-sufficient this course is a must for all yachtsmen - a sound knowledge of diesel engines may not just save you money but one day could save your life! Coaching over the RYA Diesel Engine course syllabus by one of our knowledgeable and highly trained instructors using a real engine for demonstrations and practice. One day course in our waterside classroom.